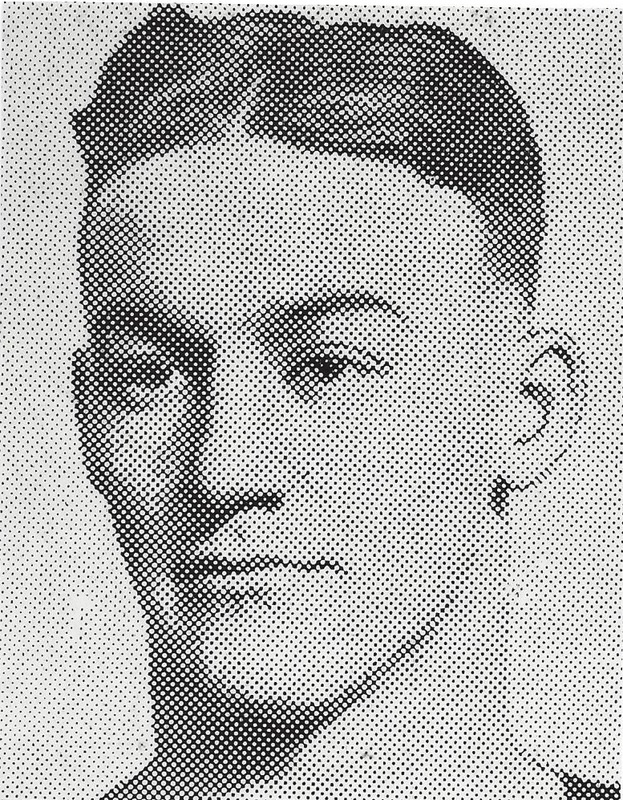 Charles “Pep” Fasce was a three sport star at Pittsfield High School in Massachusetts. Fasce played basketball at Catholic University and Syracuse University. He was captain of the Syracuse squad his senior year. In the 1920’s Fasce coached multiple sports at St. Joseph’s High School in Pittsfield and also was a professional baseball umpire in the Eastern and International Leagues. Fasce practiced medicine in Pittsfield for over forty years. Dr. Charles FFrancis Fasce Born: Mar 18, 1898 Died: Aug 19, 1982 Hometown: Pittsfield, Ma.